The course at the Wedgefield Golf & Country Club, although suitable for all golfers, is most appropriate for intermediate players. 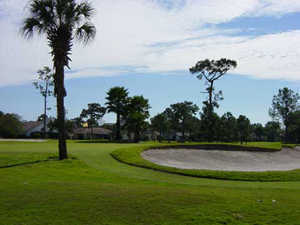 The affordably priced Wedgefield Golf Club used to be known as Rocket City and Cape Orlando. The course at the Wedgefield Golf & Country Club, although suitable for all golfers, is most appropriate for intermediate players. 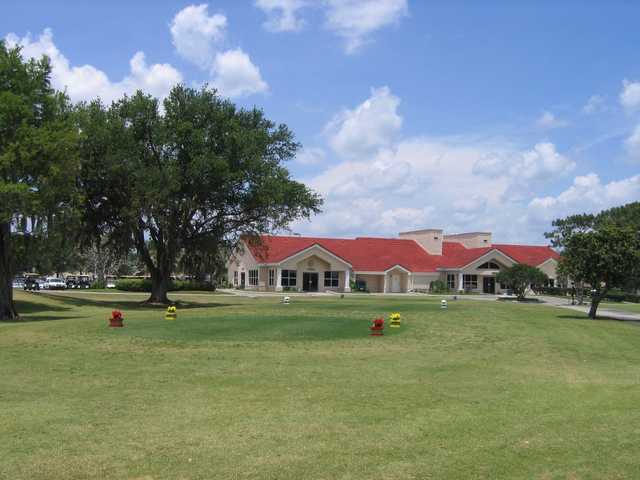 The affordably priced Wedgefield Golf Club used to be known as Rocket City and Cape Orlando. 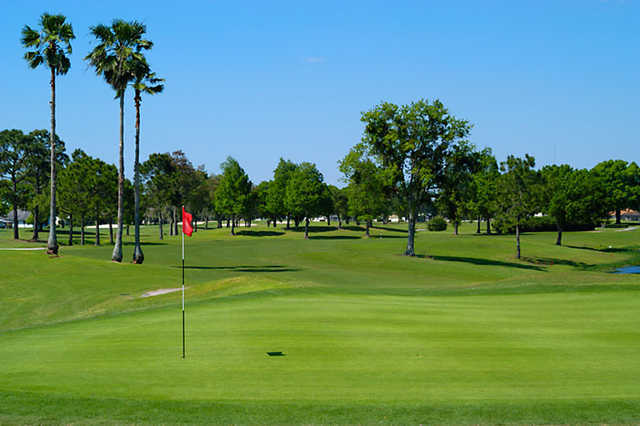 The course has a classic-Florida style layout with medium sized greens that are guarded by bunkers and fairways lined with cypress trees. There is water on the golf course but it is not a significant factor in the game. However, there is one hole, the par-3 sixth hole that is surrounded on three sides by water. Wedgefield Golf & Country Club, in addition to the course, has a chipping area and putting green as well as a golf school. TRIED TO GOLF THERE YESTERDAY, GOLF COURSE WAS IN TERRIBLE SHAPE, FAIRWAYS BARE AND GREENS WERE WORSE. TRIED 7 HOLES AND QUIT. We had a very good time! Staff was very friendly, restaurant was clean a good food. Very poorly maintained, especially the greens. The only good thing about the course was the $20 green fees. Based on the layout, I'm sure this course was a winner back in its heyday. Unfortunately, those days are long gone. The place needs a major overhaul. You get what you pay for!. fairways cut to thin, dead or now grass throughout fairways. un kepted, weeds all over the place. Ball never sits up so cant make good contact. Reminds me of a Goat path.